This was a trade from Kim. 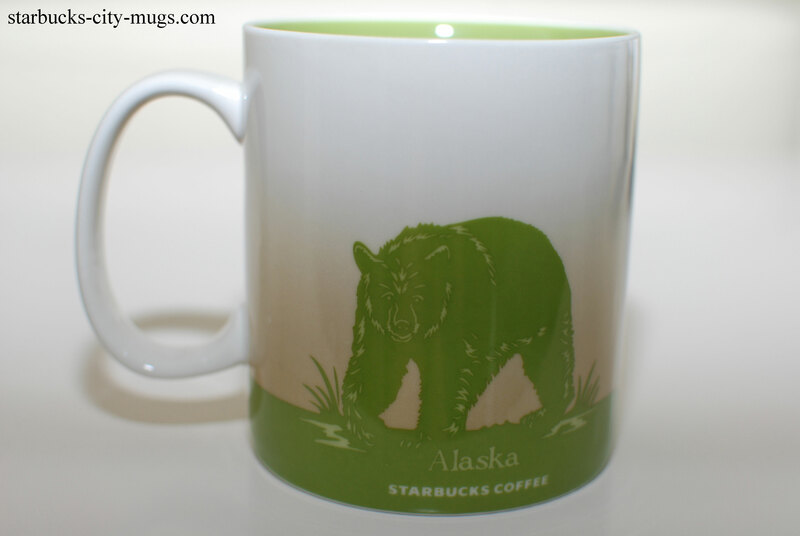 She lives in Alaska but works in Vietnam so I managed to get a mug from Alaska that was shipped from my country?? I thought it was pretty unique and very cool. 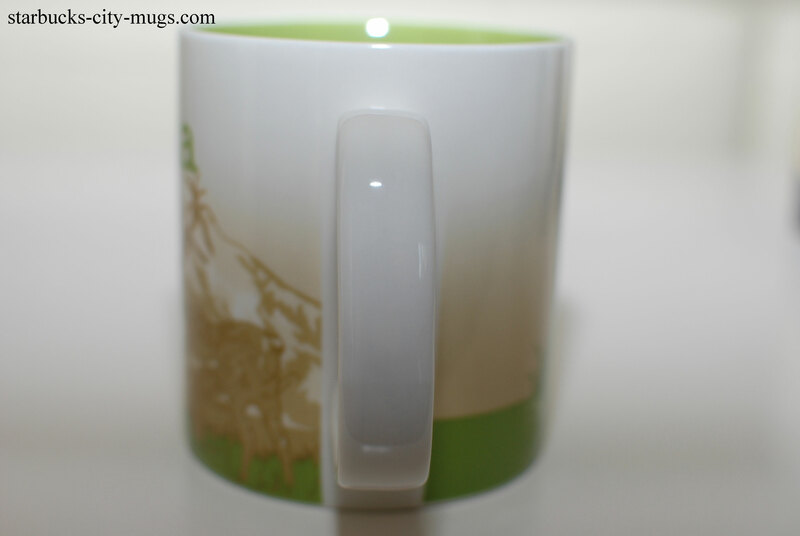 I also ended up getting a Vietnam Icon mug from her as well! Got to love traders like Kim. Always reliable!! 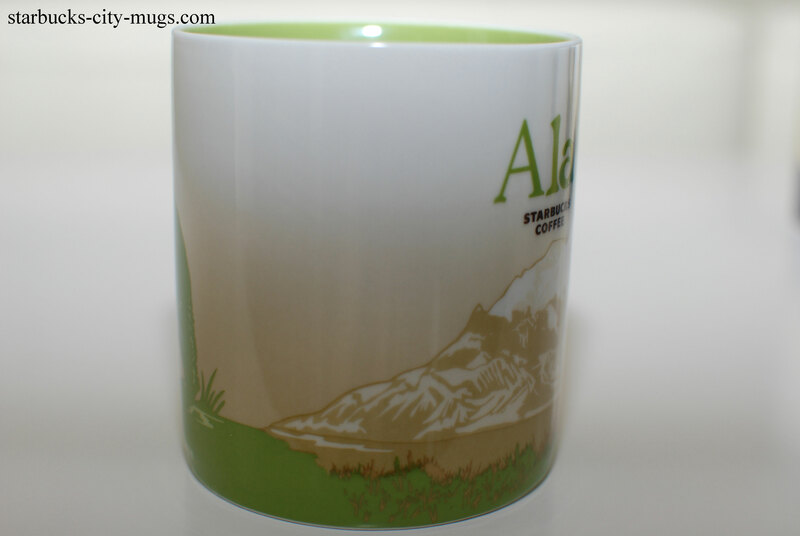 I visited Alaska last summer but in some cities I couldn’t find cities mugs as in Skagway. Could I buy it on internet? 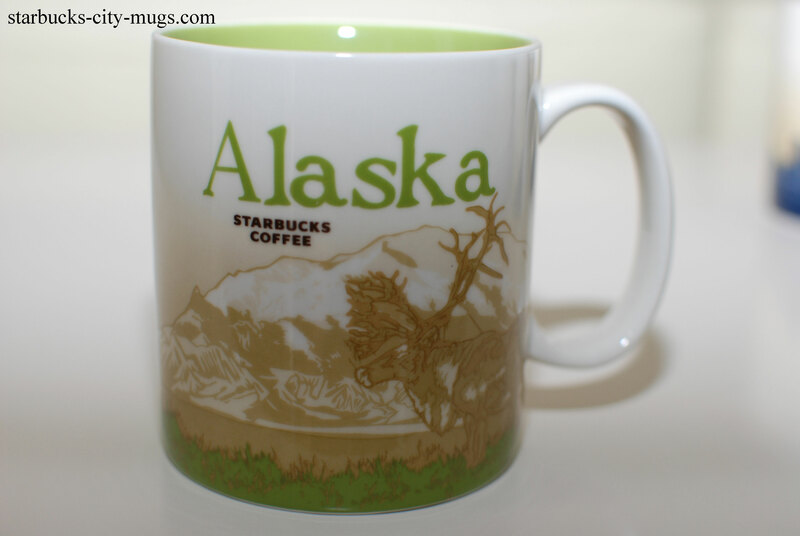 Alaska only has ‘Alaska’ city mug. You can buy ‘Alaska’ on either Amazon or Ebay..most likely Ebay will have it. 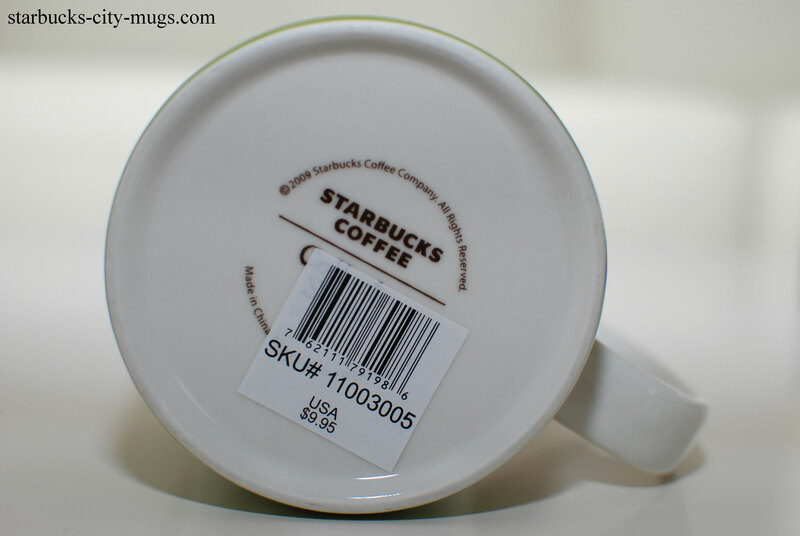 Skagway is an older series and has been out of the stores for a while now.